I use affiliate links in this post. If you purchase a product through any of my links, I will receive a small compensation. You can read my full disclosure policy here. I’ve been trying to lose the baby weight from my last pregnancy and the Keto diet has defintely been successful. I’m always in the mood for a good dessert, however. I love the idea of a no-bake option, because it’s quick and easy. 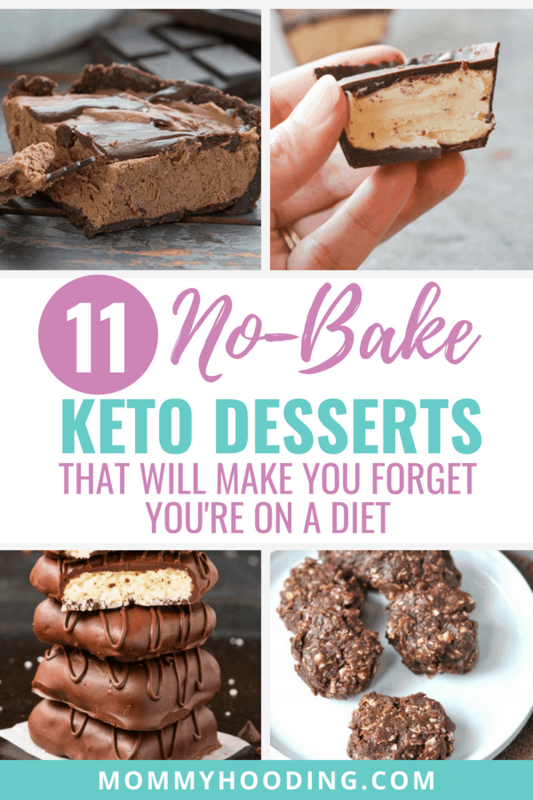 I really do not like the taste of stevia or other alternative sweeteners, so generally I haven’t really liked Keto desserts – UNTIL I tried this sweetener. I don’t know where it has been all my life, but I’m happy that I’ve finally found it. There is literally no aftertaste and it really tastes like real sugar to me. It also measures like sugar typically will. My husband and 3 year old can’t even tell when I use it. Let’s dive right in! Be sure to PIN the above graphic if you want to save this post for future reference. 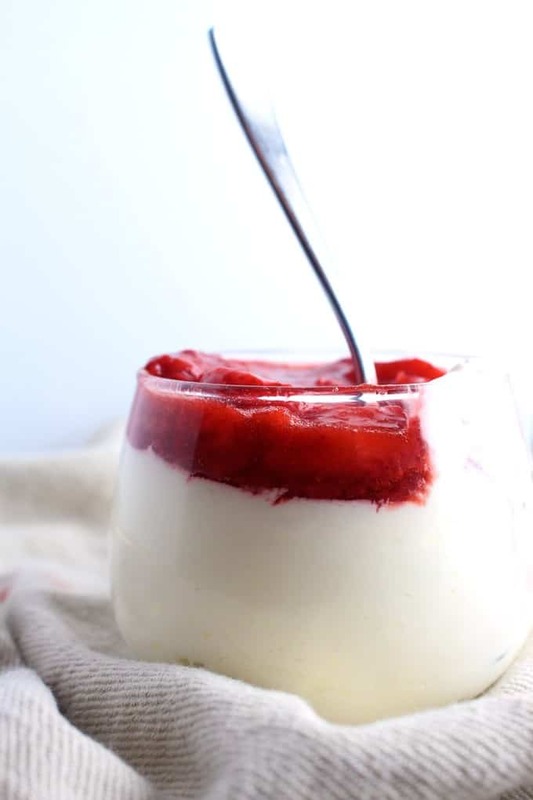 This is an easy no-bake keto cheesecake recipe from Broke Foodies. It’s a crustless option, so it’s super easy to put together when you’re in the mood for something sweet. Gnom-Gnom has a different take on a traditional cheesecake. 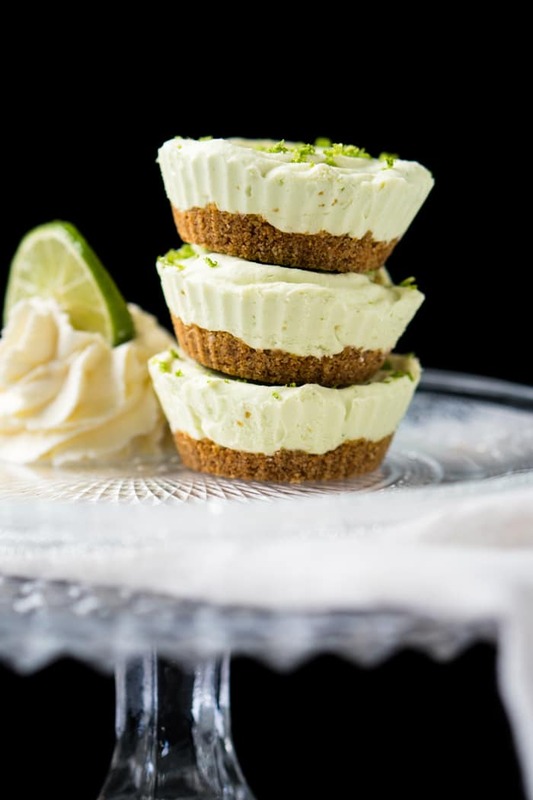 These are key lime cheesecakes and they’re delicious. 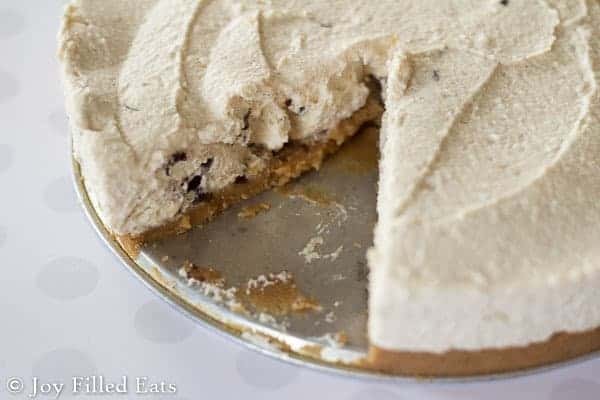 This recipe does have a crust, but is still keto-friendly. 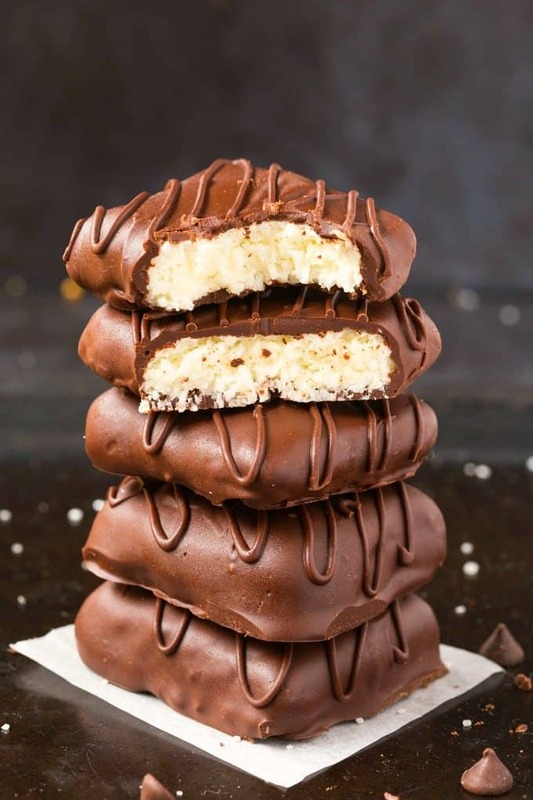 How delicious do these “Coconut Crack Bars” look from The Big Man’s World? Well this recipe is just as delicious as the picture makes them look! Head on over to their blog to check out the recipe. Guys. 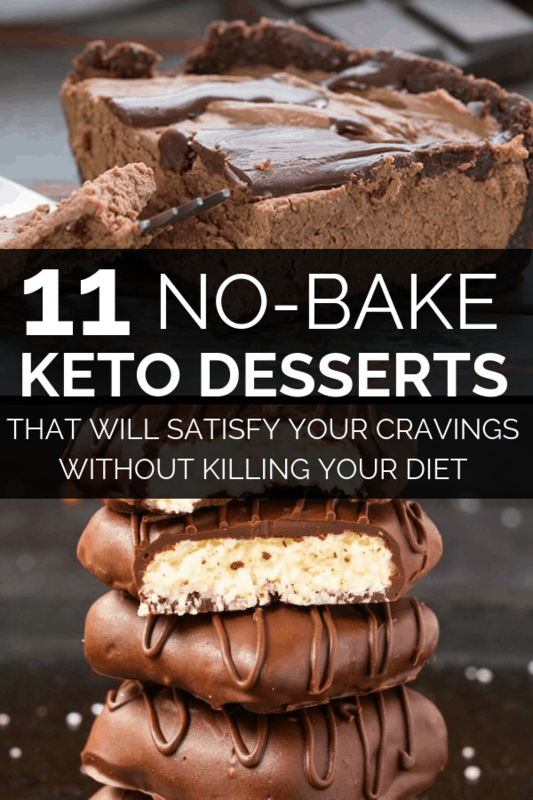 You NEED this recipe in your life from Hey Keto Mama. 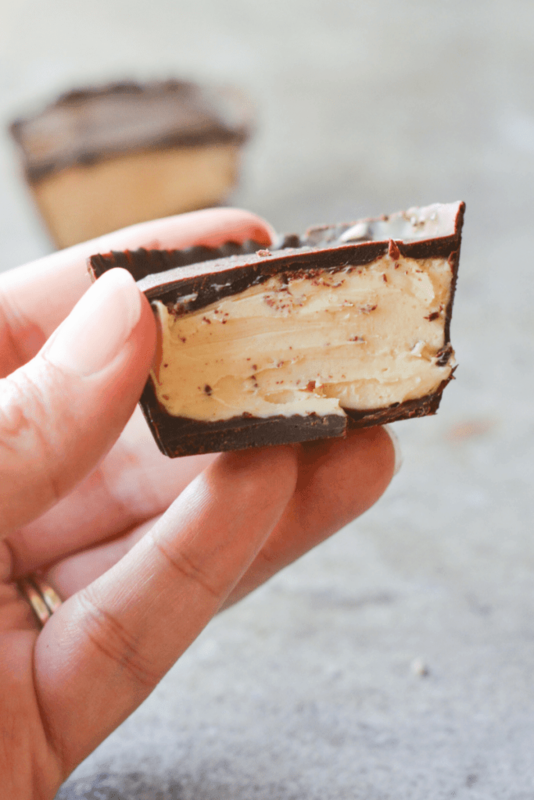 These are peanut butter cheesecake bites and they are amazingly delicious. Hop on over to her blog for the recipe. 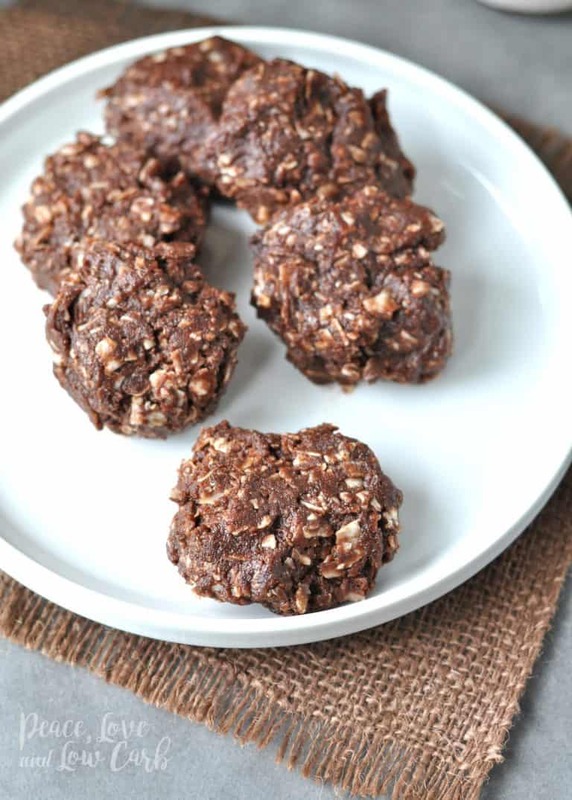 These chocolate peanut butter no-bake cookies were a hit in my home. You can find the recipe over at Peace Love & Low Carb! 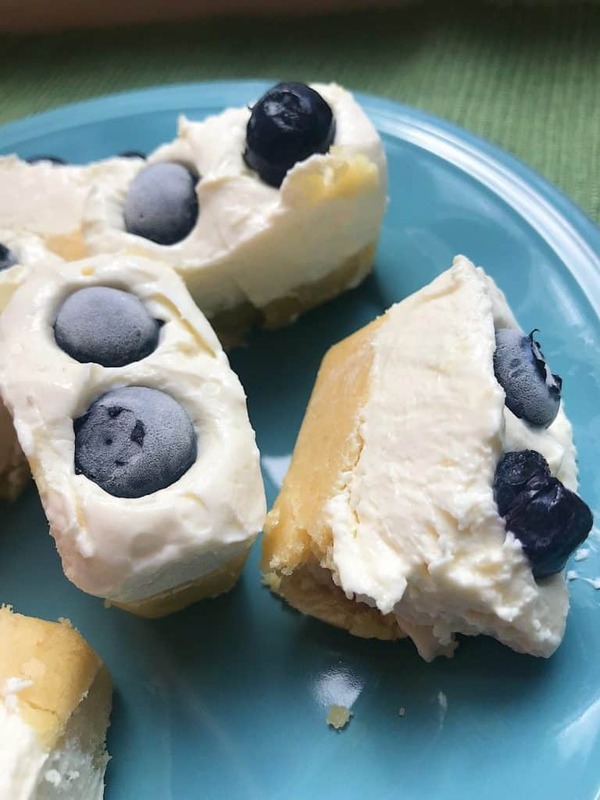 Megan Seelinger creates these simple cheesecake bites. They’re so good and pretty easy to put together! 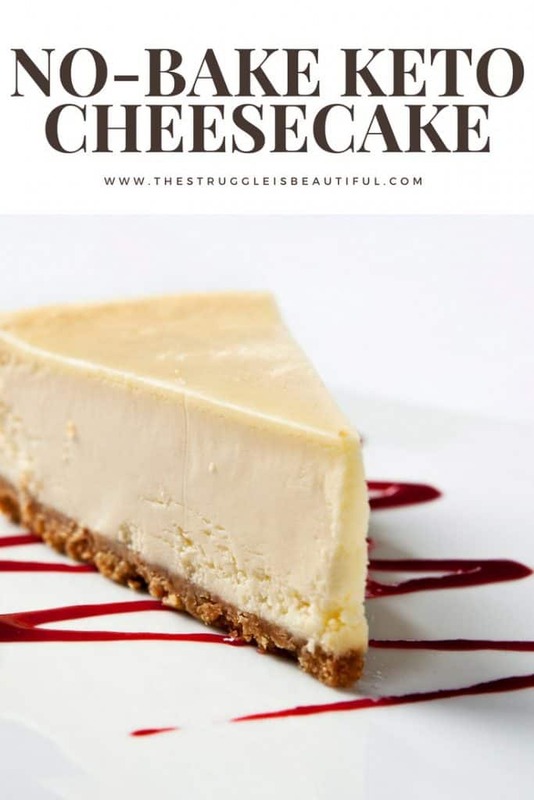 Okay, so I’m noticing a cheesecake trend here. Can you blame me though? What else as indulgent than cheesecake? If you’re having a day where you want to stray from the Keto diet, try one of these recipes. It will make you forget you’re even on a diet. The Struggle is Beautiful has another AMAZING take on it. Looking for a refreshing dessert? 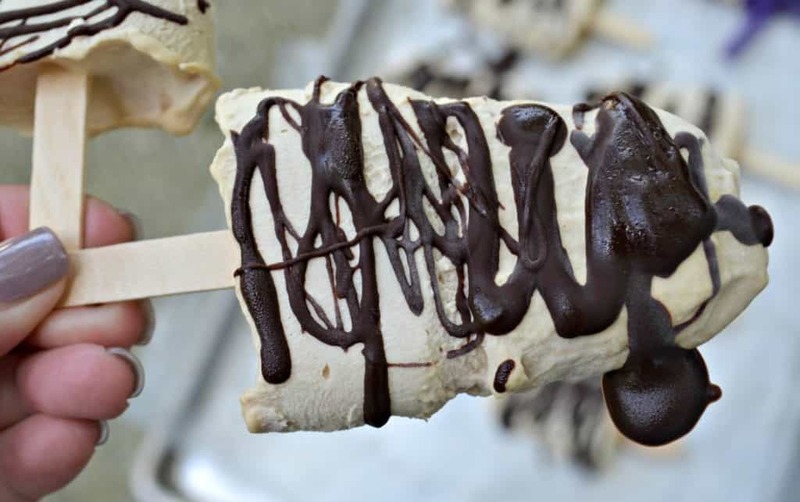 Try these chocolate almond butte popsicles by Hip 2 Keto! 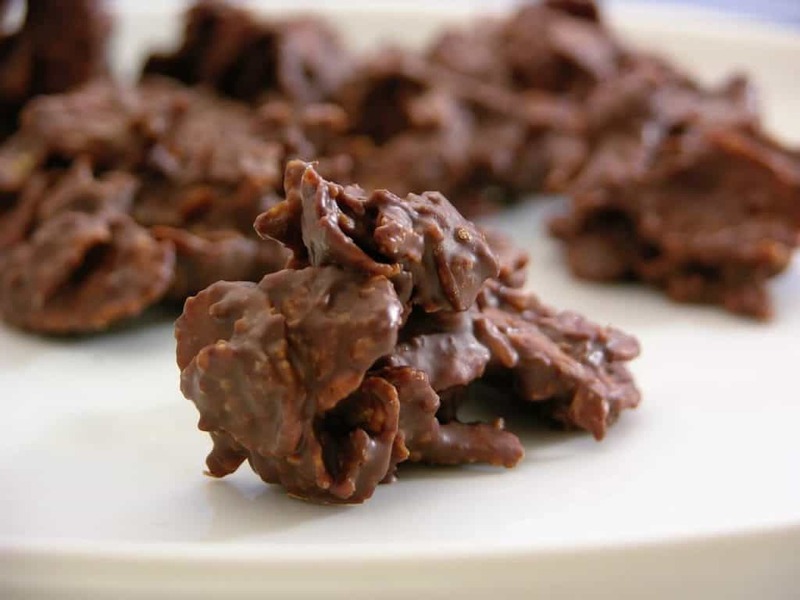 I’m obsessed with these coconut clusters by Essential Keto! Check out the recipe over on their blog! 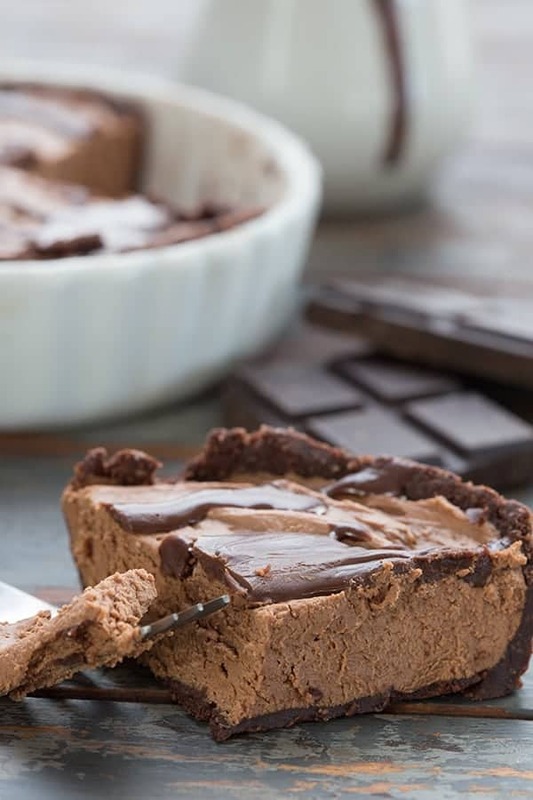 Try out this chocolate cheesecake by All Day I Dream About Food. Last but defintely not least, we have a CANNOLI cheesecake by Joy Filled Eats! This is so good!